BBC Studioworks has welcomed two new productions to its Television Centre and Elstree facilities. 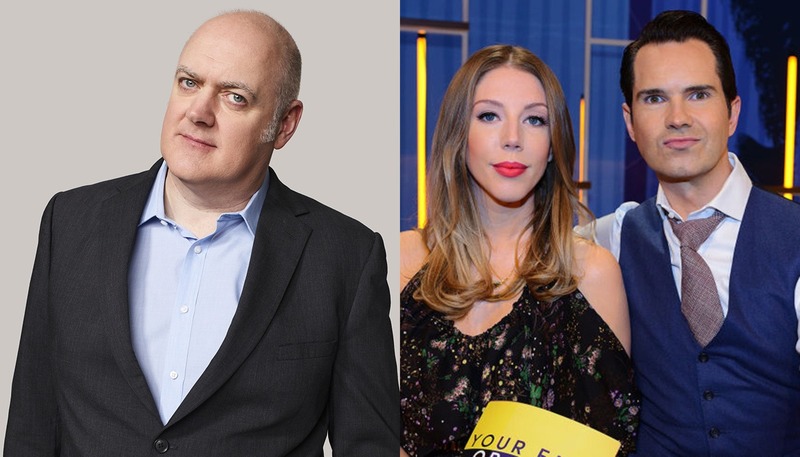 At BBC Elstree Centre, Studioworks is facilitating ‘Blockbusters’ for Comedy Central. 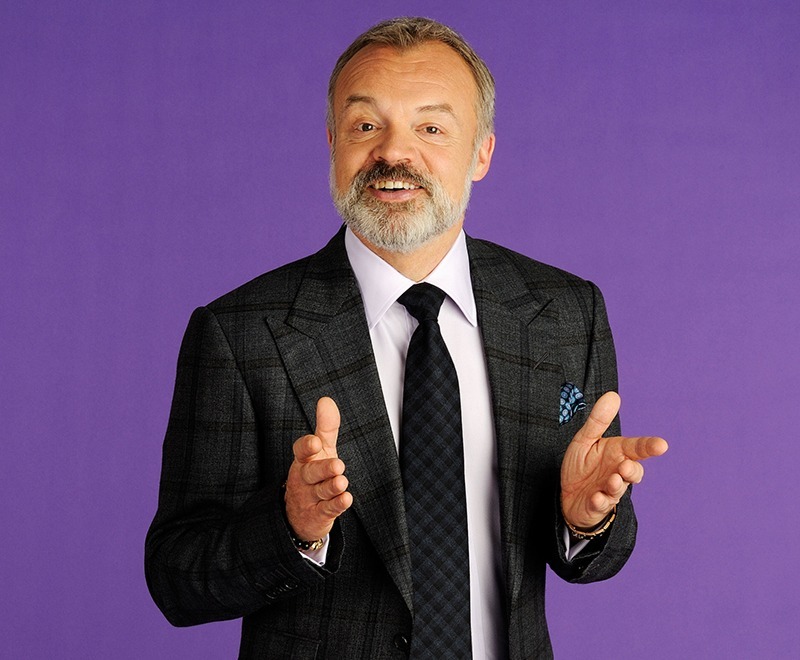 Produced by Thames, the nostalgic game show will record 20 episodes in Studio D. The show will remain true to the original 1980s format and will be hosted by Dara O’Briain. 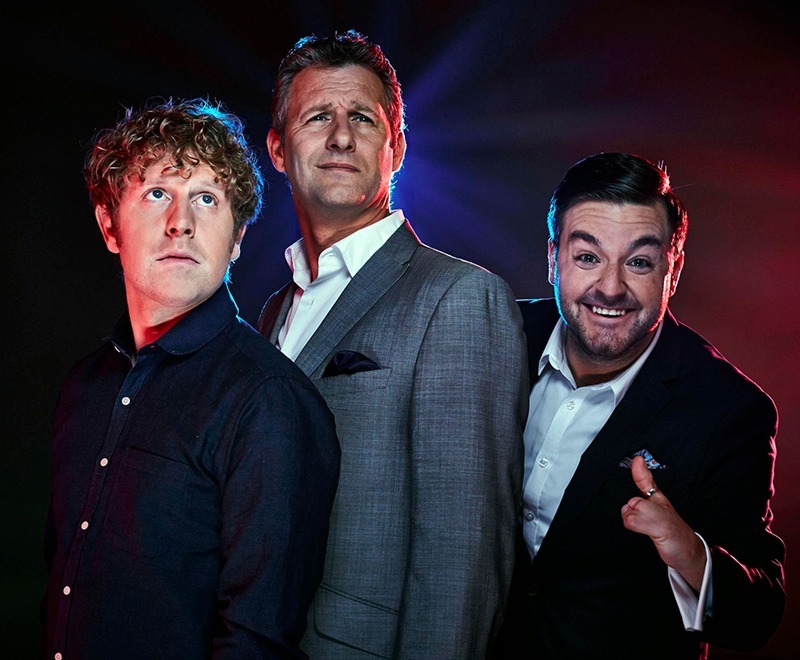 At Studio TC1 at Television Centre, Talkback’s dating game show ‘Your Face or Mine’ begins a 22-episode residency across the first three months of the year. 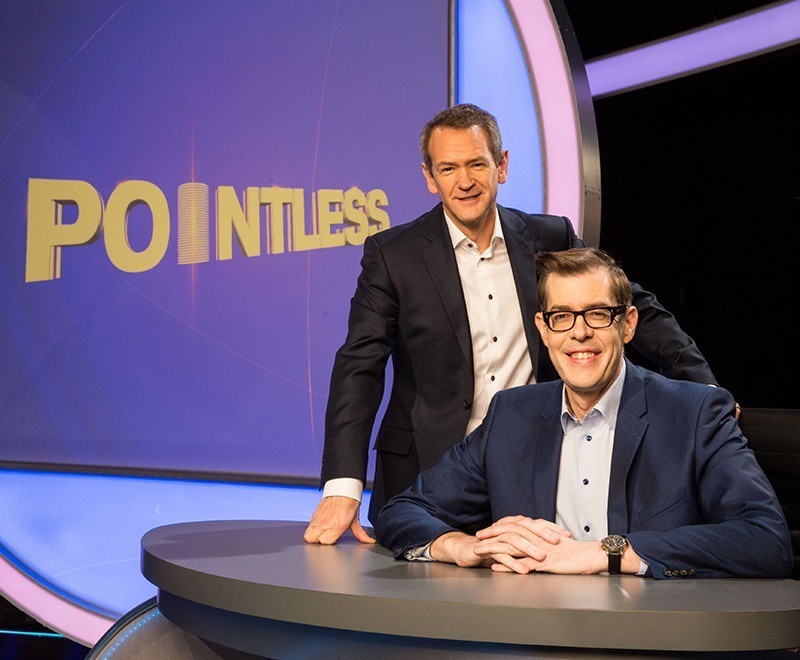 Also airing on Comedy Central, and fronted by Jimmy Carr and Katherine Ryan, the quiz sees couples pitted against each other to win cash prizes. Both productions will benefit from Studioworks’ full studio and technical services. 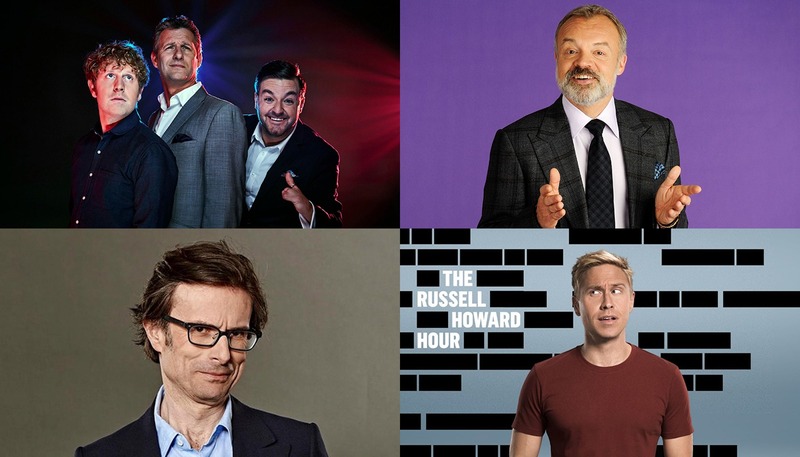 Studioworks will also see the return of four titles to Television Centre in January – Shiver Productions’ ‘Peston’ for ITV in Studio TC2, So Television’s ‘The Graham Norton Show’ for BBC One, Open Mike Productions’ ‘The Last Leg’ and Sky’s and Avalon’s ‘The Russell Howard Hour’ for Sky One, all in Studio TC1. 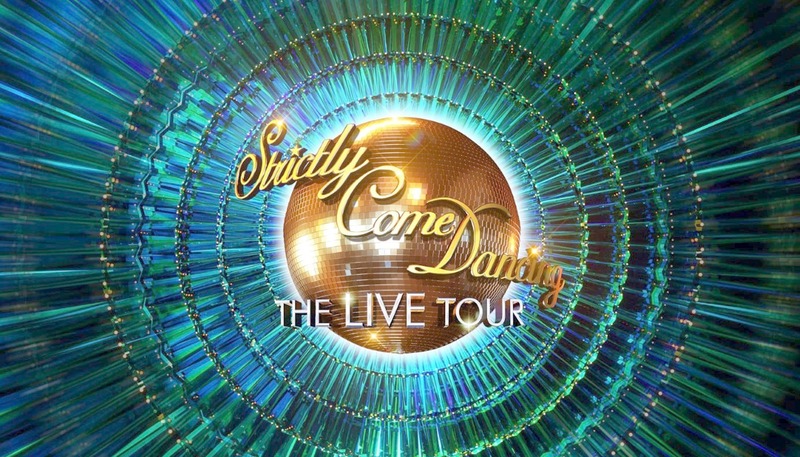 ‘Strictly Come Dancing – The Live Tour’ has also returned to Studioworks’ post production facility. The project involves producing VTs for the live arena tour which consist of freshly shot interviews and archive material from the 2018 shows, amounting to over 1,700 hours of content to draw from. The work follows Strictly Coming Dancing’s four-month residency at Studioworks’ Elstree production hub for series 16 of the show. Produced by Stage Entertainment and Phil McIntyre Entertainments, The Strictly Live Tour is edited on Studioworks’ Avid Symphony suites, with delivery of Pro-Res master files via Aspera. July 22, 2018 Sounding out a career in TV Our four-year partnership with the Elstree University Technical College offers local students work shadowing placements in the summer months.